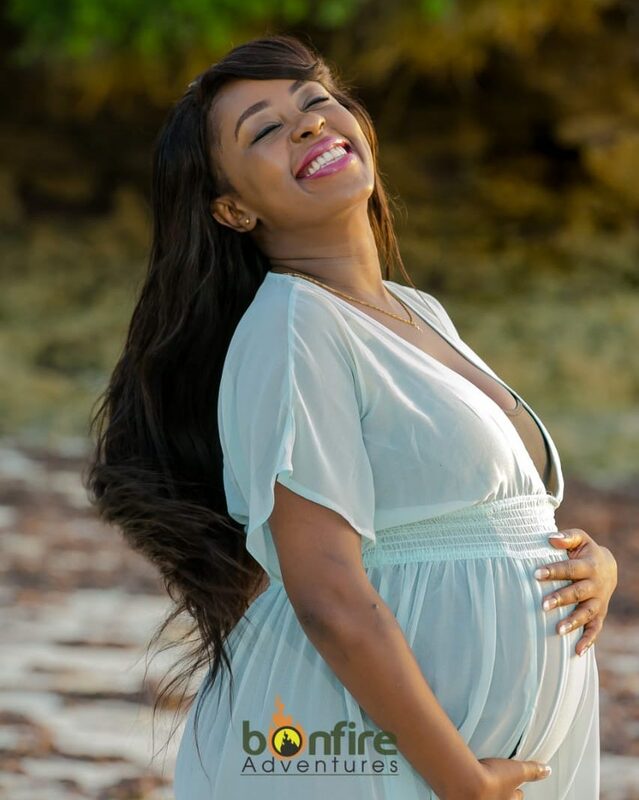 Lillian Muli regularly updates her fans on matters about her pregnancy on her YouTube channel. 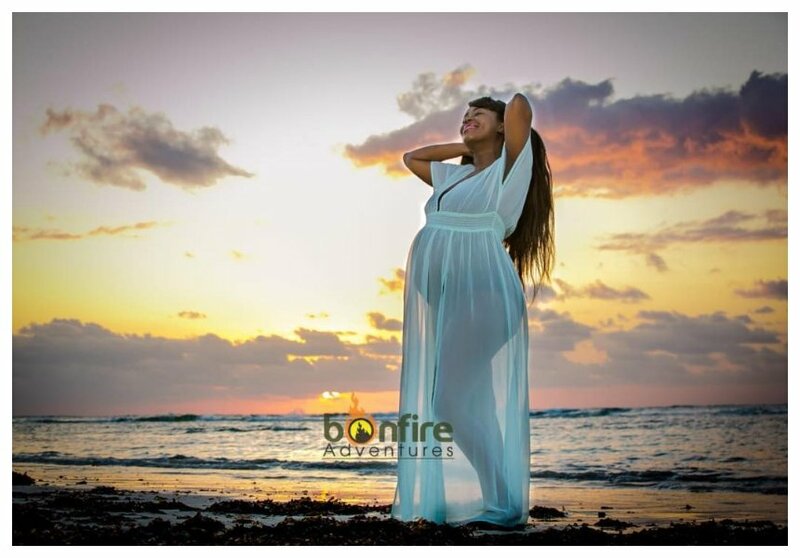 The Citizen TV anchor will however keep her baby out of limelight the moment she gives birth. Lillian’s pregnancy journey is well documented on Viusasa. She gives viewers a glimpse into her private life through the videos uploaded online. “I am careful not to reveal too much, but the little that I do reveal is fun and just a glimpse into my life, but not in totality. I have more plans for this digital space, so watch this space,” said Lillian Muli. Lillian also reveals her baby won’t have Instagram account like other celebrity babies. She explains that she doesn’t want her baby to be exposed to online trolls who occasionally roast her. “I will not reveal the baby’s face. In as much as many people have been supportive and happy for me, there are those who have said the most heartless things, and it shocks me that people can be so openly vicious and unkind. When baby is bigger, yes, I might. 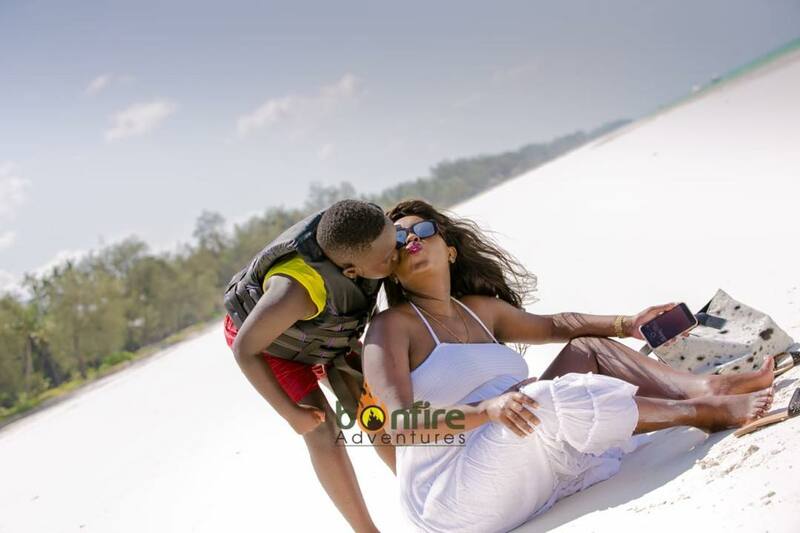 There will be no social media account for my baby,” said Lillian Muli.